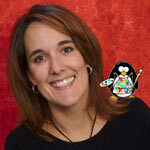 Jen Goode is both geek and creative, a professional artist combing the worlds of internet marketing with art to share her passion for creativity. 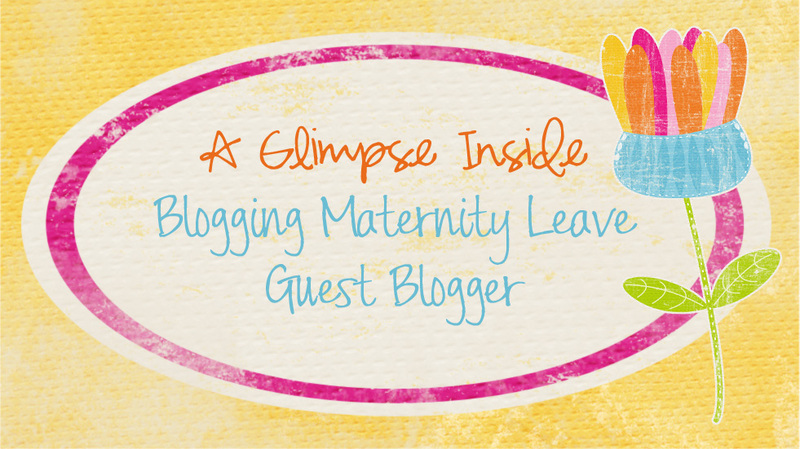 She is a work-at-home mom of three, social media enthusiast and the “doodler in charge” of JGoode Designs, a Denver based art and design studio. 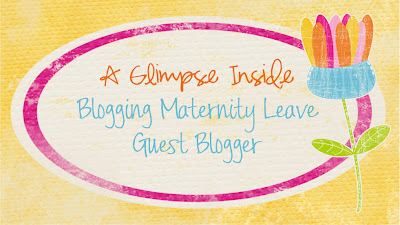 Jen's work has been published in a number of magazines and is a featured contributor for sites around the web. Although Jen is now all grown up and professional, it all started when she was just a kid. She's passionate about sharing creative inspiration no matter the age. She hopes to inspire parents to get creative with their kids at Projects for Preschoolers. There are so many times we go places with our kids and they want us to entertain them, but we can’t. Whether you’re on a road trip, grocery shopping or sitting quietly at church, young kids can’t quite entertain themselves yet and hand held electronics aren’t always the best answer. I used to find myself constantly handing out some kind of food to keep the kids busy - cheerios, yogurt puffs, whatever. As they get older it’s so easy to give them your phone or an iPad to keep them occuped. These aren’t horrible options, but why not give them good ol’ fashioned crayons and paper? teach them to doodle! (Even if you think you can’t, you can doodle too). 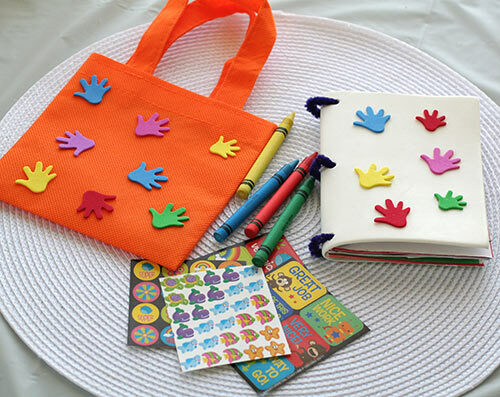 Why not inspire a little creativity and create a mini activity bag to take on these outtings... just the right size for little hands, and fun for them to put together too! I used both construction paper and standard white copy paper at 8.5x11” size. I cut the paper into fourths to make. You can adjust the size as you’d like. Alternate the colored paper with white paper so there is more interesting paper options for sketching. Punch 3 holes along one edge of the paper. 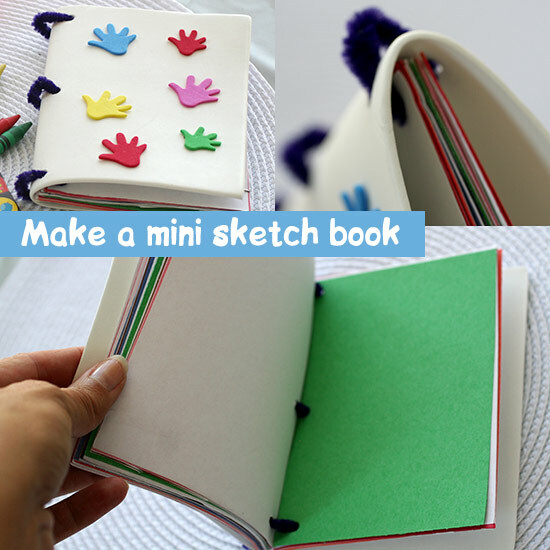 Fold a piece of craft foam to create the notebook cover. Punch holes where appropriate. Place stack of paper inside the cover. Thread a small piece of the chenille stem through each hole, twist to create a loop and trim, making sure not to leave any sharp edges. 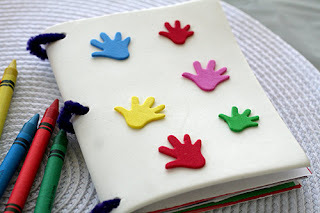 If you have older kids, try using fabric markers and craft foam markers to decorate each piece. Giving your kids the opportunity to make something uniquely theirs is a great way to get them involved and encourage their creativity. Something as simple as a little notebook can become so much more special when they add their own individual touch to make it their own. The best part, these mini bags are so inexpensive you can create more than one. Change up the stickers and crayon colors. Consider printing free coloring pages at 25% size to add into your mini books too. Include new items so each bag is new and different. You can turn the typical idea of coloring into more of a surprise treat and your kids will love it!